It’s better known for forests, wild boar and pate but the Ardennes is developing a reputation for artisan beers. Once all but killed off by the big firms, locally-produced and innovative beers are experiencing a renaissance. Visitors are welcomed with open arms to the breweries – known (slightly confusingly to an English tourist) as ‘brasseries’. Experimentation is de riguer, using honey, bread and even Absinthe as flavourings, while other beers bear a nod to more traditional continental or English styles. Although most breweries in the region are small, some just one-man bands, their owners have a fierce pride and passion, offering tasting, tours and bottles to take away. The oldest is the Petite Brasserie Ardennaise, at Charleville-Mezieres, established in the 1990s. Charleville-Mezieres is centred around an impressive 17th century collonaded square and cobbled streets with boutiques and cafes. At the brewery, ginger-bearded brewer Yves Schneider showed off his gleaming stainless steel tanks where beers including the lemony and refreshing Oubliette Ambree were maturing. Even smaller-scale was Brasserie Gillet, a 20-minute drive away at Donchery, based in a former stables where the old stalls and water troughs remain. Owner Frederic Gillet has based his entire operation, including brewing, maturation, bottling and sales, in one room. His standout beer is an ale made with absinthe called Entrepot. At 5%ABV it doesn’t have quite the same potency as the notorious spirit but the flavour, combined with grassiness and tangy hops, is a delight. Monsieur Gillet’s experimentation also extends to beers made with baguettes (well, bread is also made using yeast, after all), and honey. He also brews a tasty porter and IPA. Both breweries are open for tastings subject to booking in advance. The total number of small breweries in the French Ardennes is poised to hit double figures as interest in the industry grows. Deeper into the Ardennes forest at a village called Haybes, they make a beer called Stockport, paying tribute to fundraising by the north western town to rebuild the village in the aftermath of World War One. It’s a very drinkable 7.5% blonde, more typical of the region, and one of four beers produced by the Brasserie de Haybes, which also include malty and blackcurrant versions. 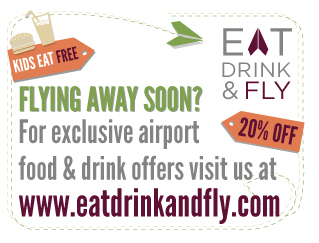 As well as the beer, there’s the chance to sample something stronger. Rene Bertrand, founder of the Petite Brasserie Ardennaise, has moved on to found Distillerie Scaille, at Hargnies, producing absinthe from plants grown in his back garden. He also makes spirits from junipers, berries and birch catkins, which have won international awards. ‘I can find all the plants I need in the forest,’ he said. It’s not only beverages they do well in this part of France. The town of Rocroi also has its own speciality cheese, which has the consistency of a firm jelly and melts in the mouth. Rocroi, built as a fort 500 years ago with star-shaped walls and defences which still stand, is worth a stroll on a sunny day. 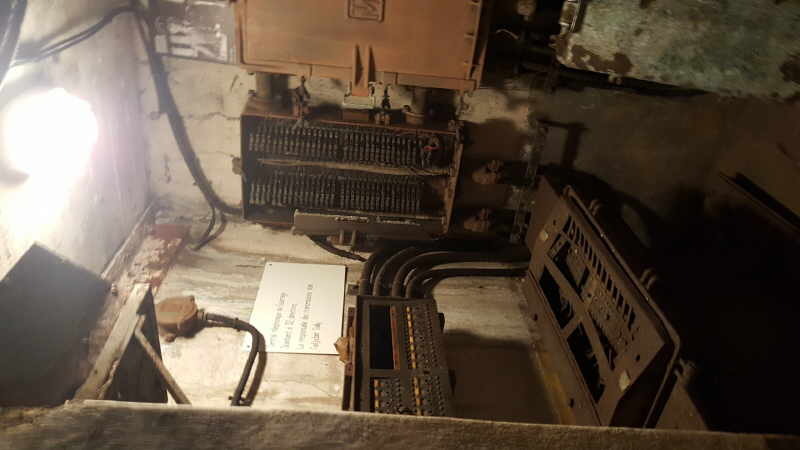 It’s not the only piece of military history in the area due to the Ardennes’ border location. There’s a giant medieval castle at Sedan, which now houses a museum and hotel, and a Maginot Line fort at Villy-la-Ferté, captured by the Germans in World War Two. 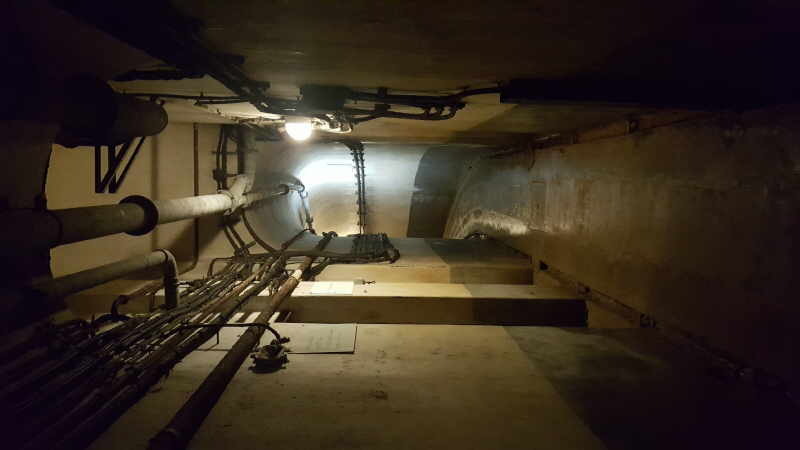 A tour takes you deep underground into its concrete labyrinth, where rooms and equipment remain hauntingly intact. Reaching the Ardennes is easiest by flying to Charleroi, in Belgium, served twice-daily by Ryanair from Manchester. It’s then a 90-minute drive by hire car – a necessity as public transport in the region is limited. Our accommodation included Ferme-auberge du Malgré-Tout (from a very reasonable 55 Euros a night for two including breakfast) – a cosy, wood-panelled farmhouse, with home cooking and local meats, looking out on a forest where wild boar could be seen grazing. Meanwhile, the splendid Domaine du Château du Faucon was at the end of a long, tree-lined avenue, with suits of armour on the walls, luxurious rooms and fine dining. Its double rooms are available from a little under £100 a night. Just down the road from the chateau is the tiny village of Vrigne-Meuse, which is set to become a centre of global attention later this year. Its cemetery, which is tucked away on a narrow street and open to the public, is the resting place of Augustin Trebuchon, the last French soldier to died before the armistice at the end of World War One. French president Emmanuel Macron is set to attend commemorations in the village in November. 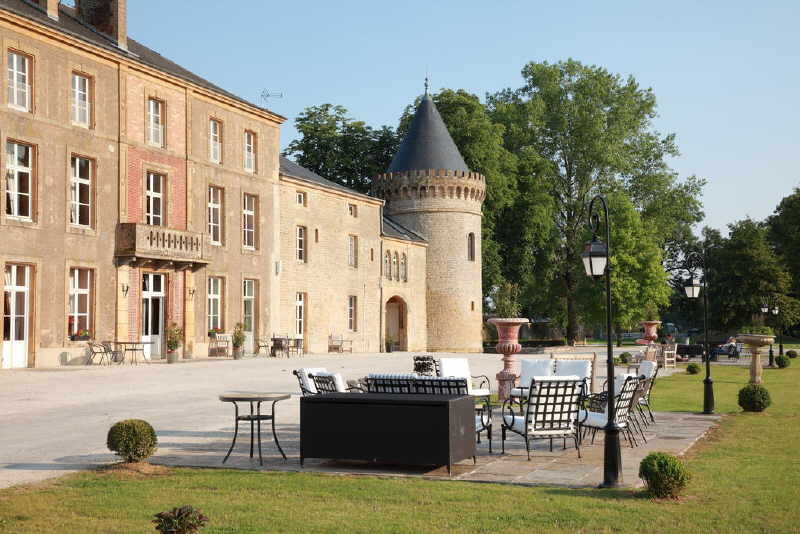 Alex stayed at the historic Chateau Faucon, and can be booked via most travel websites. La Ferme Auberge du Malgre-Tout – a cosy farmhouse set in the middle of the forest. 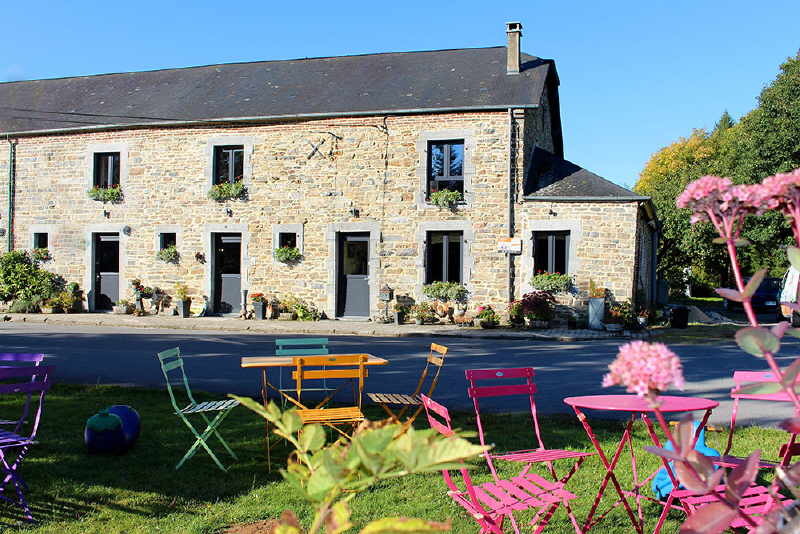 Details are here for La Petite Brasserie Ardennes and Charleville-Mezieres.breweries visited by Alex: Haybe’s micro-brewery also lets rooms to tourists so you can properly enjoy the beer and experience an overnight stay in the pretty village, set in a scenic, wooded valley. Check out Monsieur Bertrand’s Distillerie Scaille and Brasserie Gillet too! The unusual fortified town of Rocroi, with its star-shaped defensive walls, is the perfect place for an afternoon stroll. There are also museums and cafes, and its shops sell an unusual cheese which is worth a try. It’s soft and creamy, made with skimmed milk, and has almost no fat. 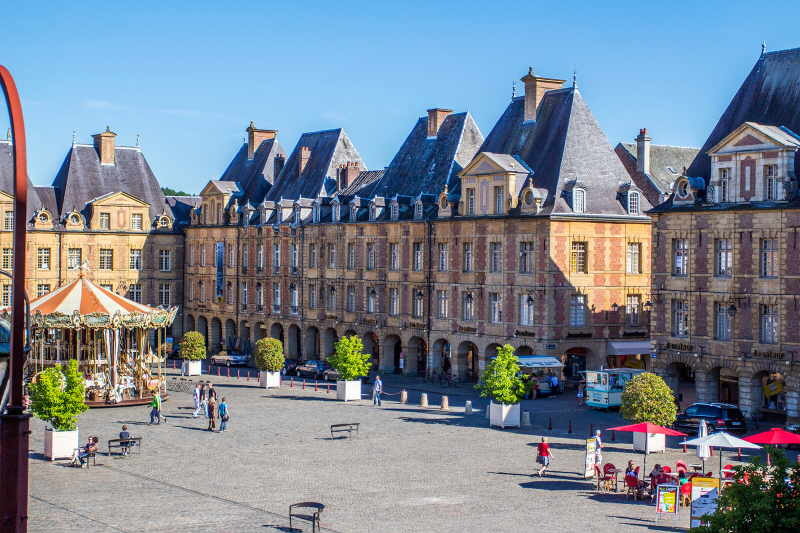 Dominating the town of Sedan is its magnificent fort, housing a museum and hotel. The walls offer spectacular views.